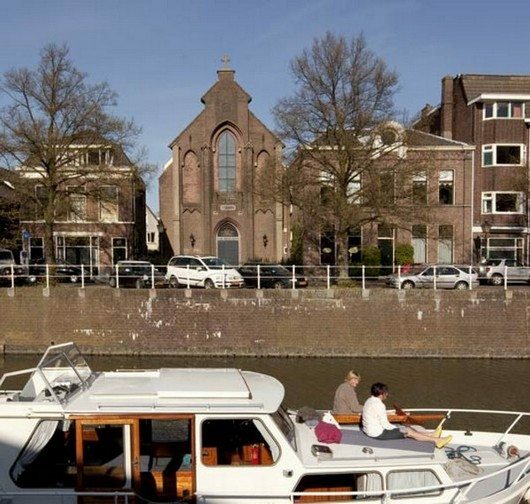 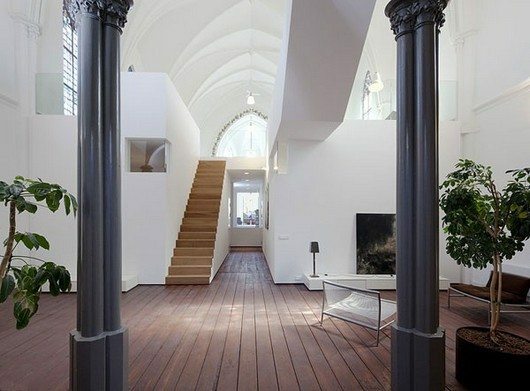 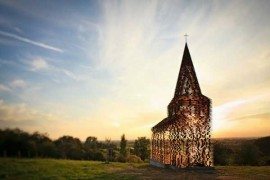 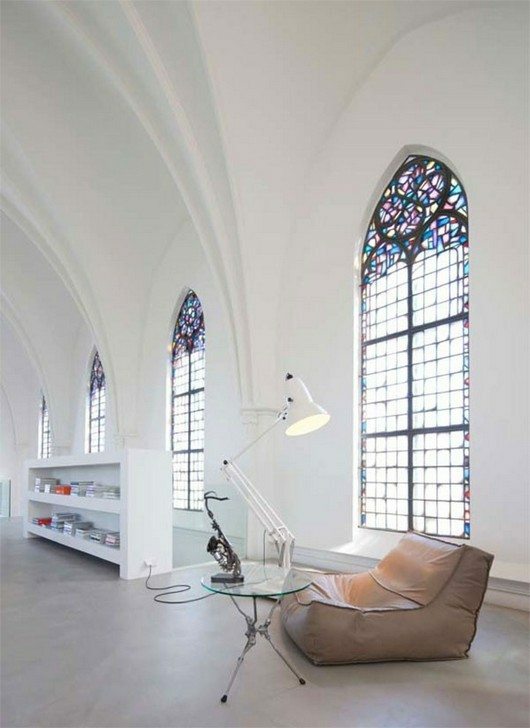 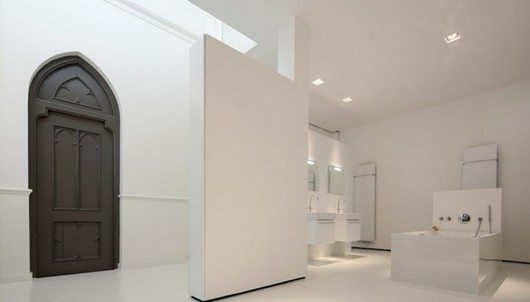 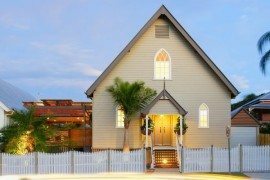 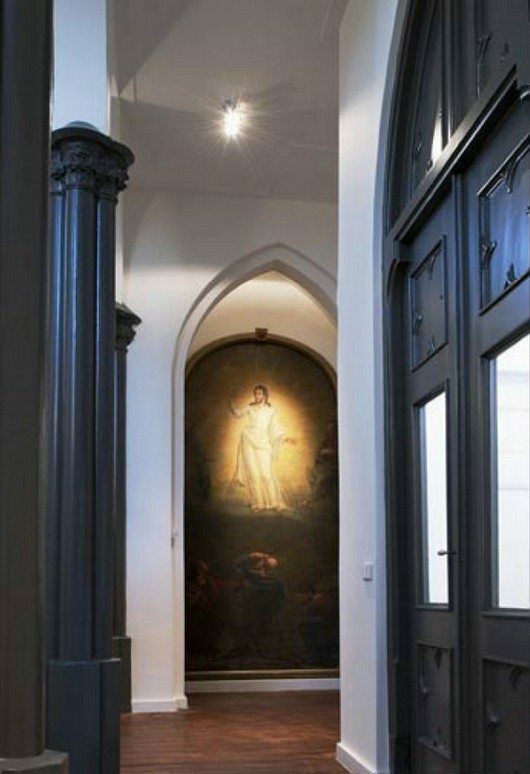 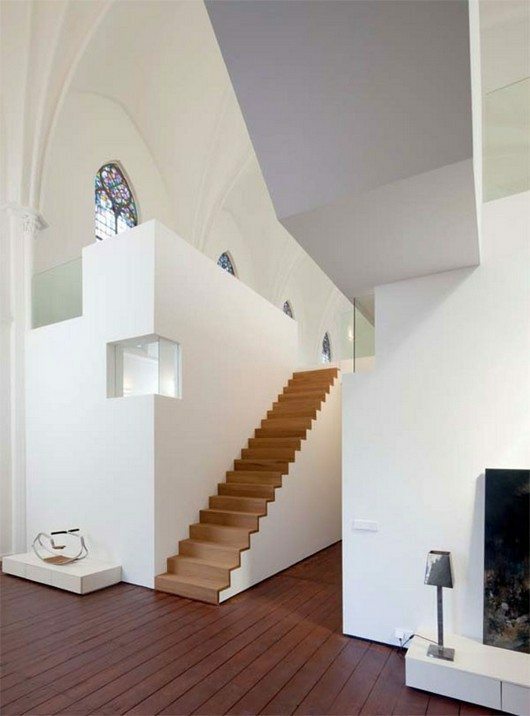 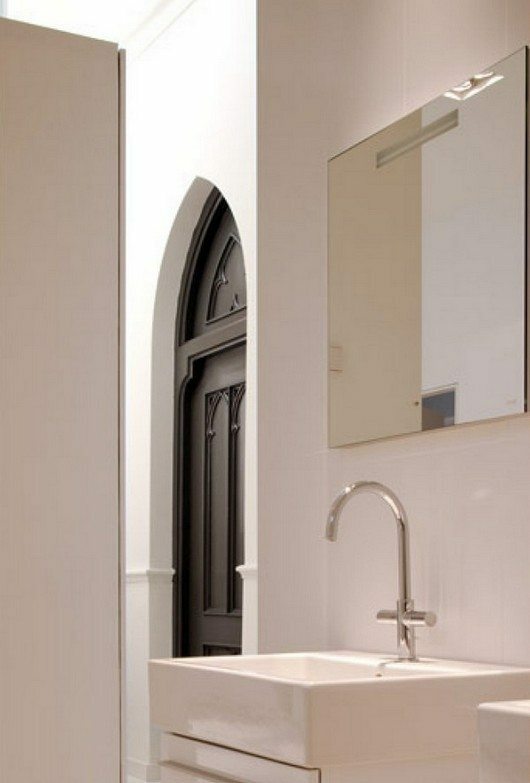 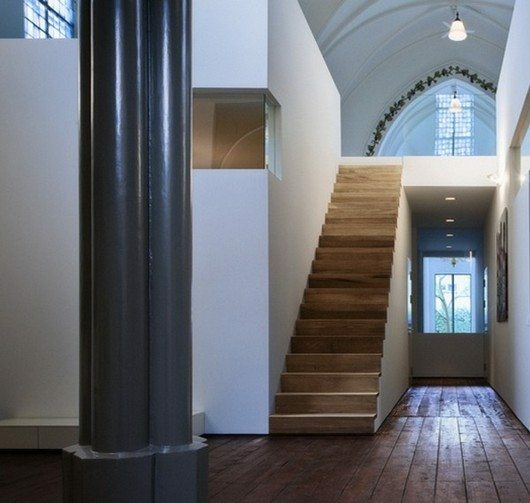 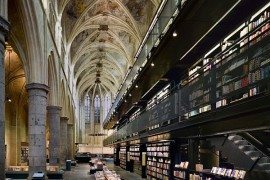 Another stunning example of how a church can be transformed into a home for mere mortals, this reconversion by Zecc Architects and Thomas Haukes is called Woonkerk XL and used to be an 1870 Gothic church. 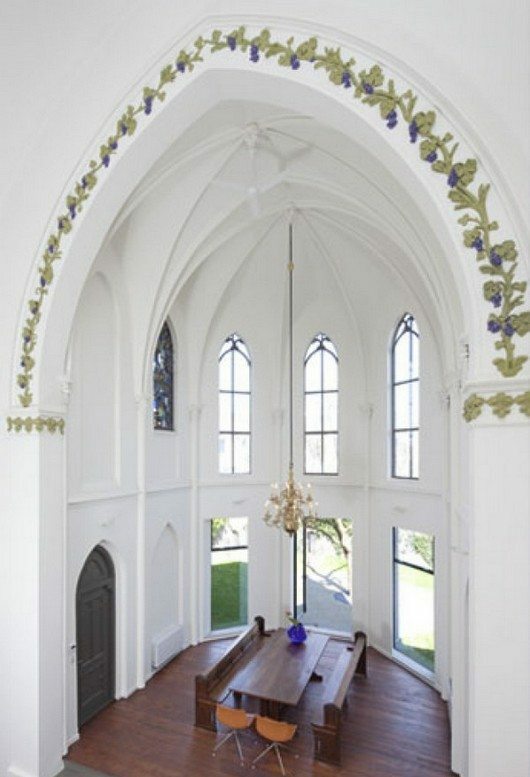 As with all churches, especially Gothic ones, the greater height regime can force one to lead a higher life regime. 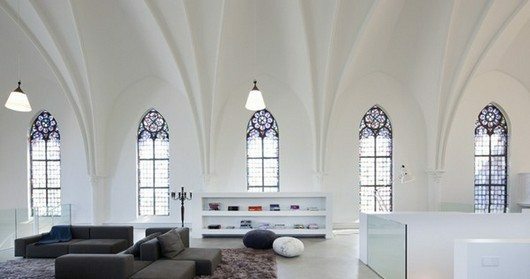 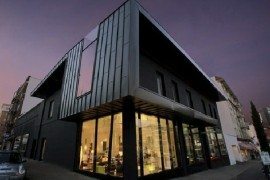 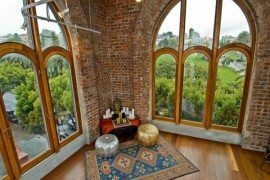 While the overall configuration of the space offers design possibilities similar to those of a loft, the delicate rib vault and ogival stained glass windows feature unexpected and why not, awe-inspiring perspectives. 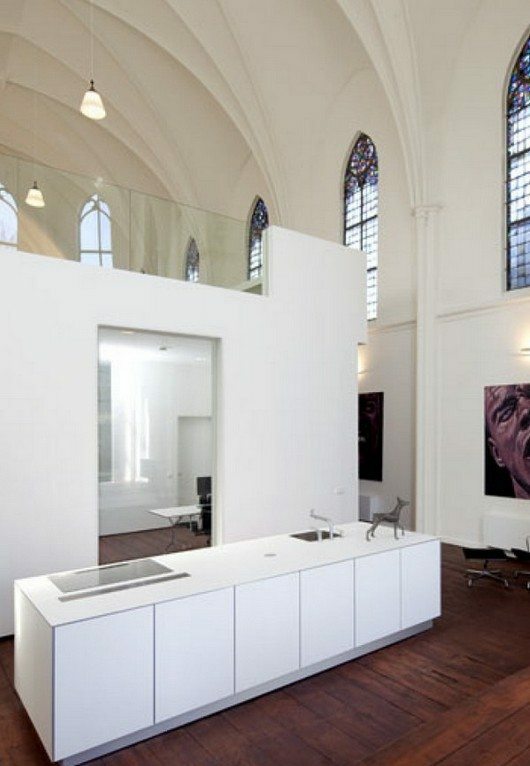 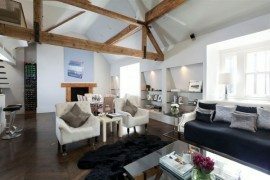 The immaculate white tones and the minimalist furniture seem most appropriate, with the accents of decorative elements and works of art. 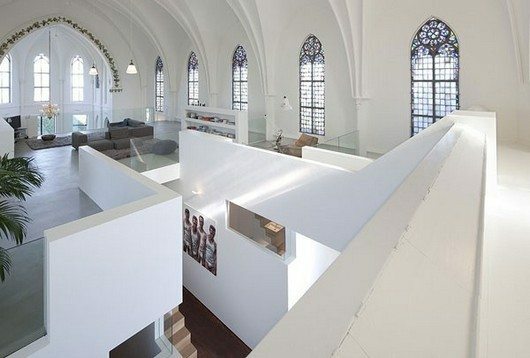 Not the most practical of space configurations, but definitely a dream house.